What Is Dhan Yoga And What Are Its Benefits? Dahn Yoga is also known as Dah Hak or Dahnhak. This yoga is very popular in korea, as this is a Korean physical expercise system, the meaning of yoga is ‘primal, vital energy,’ and hak means ‘study of a particular theory or philosophy. One of the main benefits of Dahn yoga is, this exercise improves the physical, emotional and spiritual well being of life. This yoga pose is also called the mastery and use of energy, enhancing the body brain connection and self managed, holistic health care. The important characteristics of this yoga is ‘Brain Wave Vibration’. 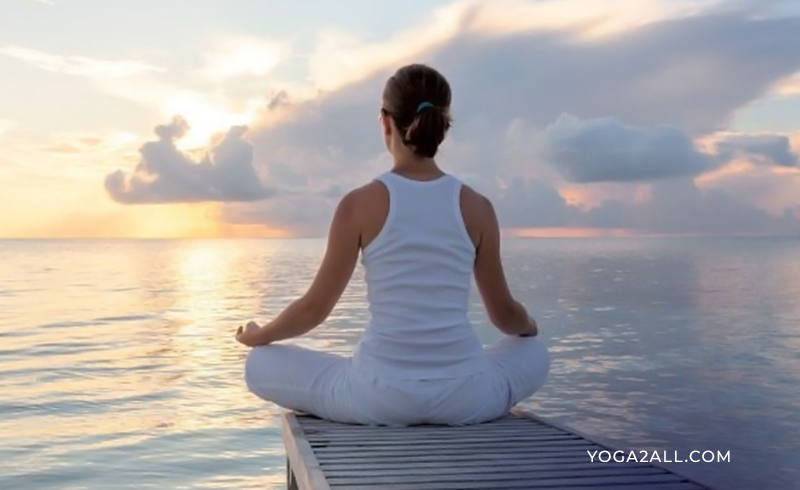 This is sometimes called the main benefits of Dahn Yoga, which is promoted as a mental and physical health enhancement technique. Brain waves are a type of vibration that has a significant effect on a person’s health and outlook of life. A form of moving meditation (head shaking), technique was described in this system of Yoga. By shaking your head and vibrating body you will bring healing energy in you. You just need to close your eyes and turn your head right and left, left and right accordingly, focusing on the center of your brain and keeping a rhythm. After a while you will feel very rejuvenated. Brain Wave Vibration meditation reduced stress similarly to Iyengar Yoga and Mindfulness meditation. 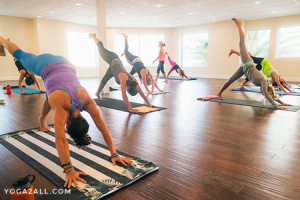 The gentle movements or the benefits of Dahn yoga seem not at all like exercise. Yet it is and more! Brain wave vibration is wonderful for envisioning the best you want yourself to be. It feel fabulous to practice this, specially during those stressful times in our lives. It helps center us to accept whatever we encounter in life. What Are Yoga Mudras (योग मुद्रा) And What Are Its Benefits?